Does Philip Rivers Have a Corn Field Too? 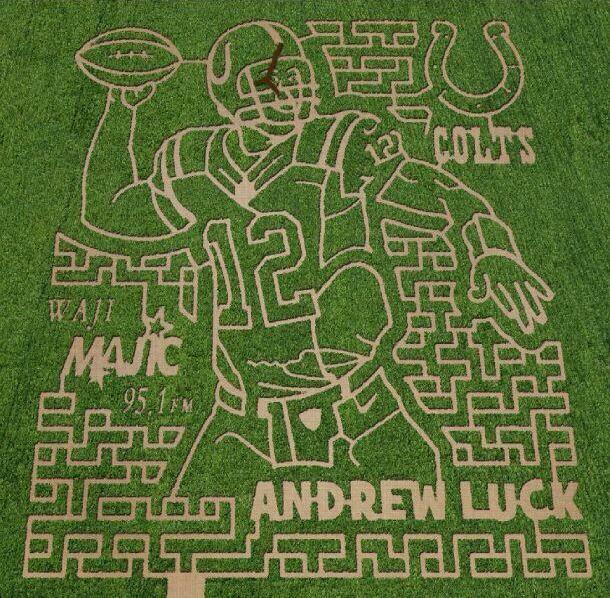 This entry was posted in Football, NFL and tagged andrew luck, andrew luck corn field, Philip Rivers. Bookmark the permalink.